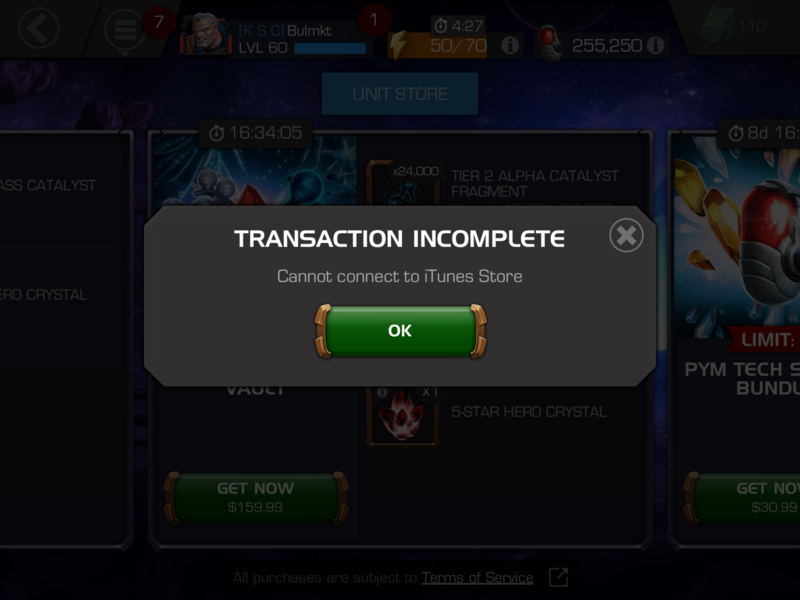 Anyone else getting an error saying unit purchases can’t be connected to the iTunes Store? I got it once but just tried it again a few minutes later and it worked. Please try turning the phone off for a few minutes then turn it back on and try again. After having to reset my iPad three times, it finally worked!! Glad to hear that you were able to resolve this issue.